Well, it happened: I've switched almost exclusively to Photoshop. I've always kept PS around for various abilities it had, but when they got me a Cintiq at work, I found the lag and selection tools in Painter started to grate on me more and I discovered some Photoshop brushes that made the painting process less painful. It's too bad really, because Painter has some features I miss, and the Adobe team doesn't seem to have any interest in ironing them out (I'm looking at you, Mixer Brushes!). Maybe some day soon the Corel guys will make a more stable product and I'll switch back. 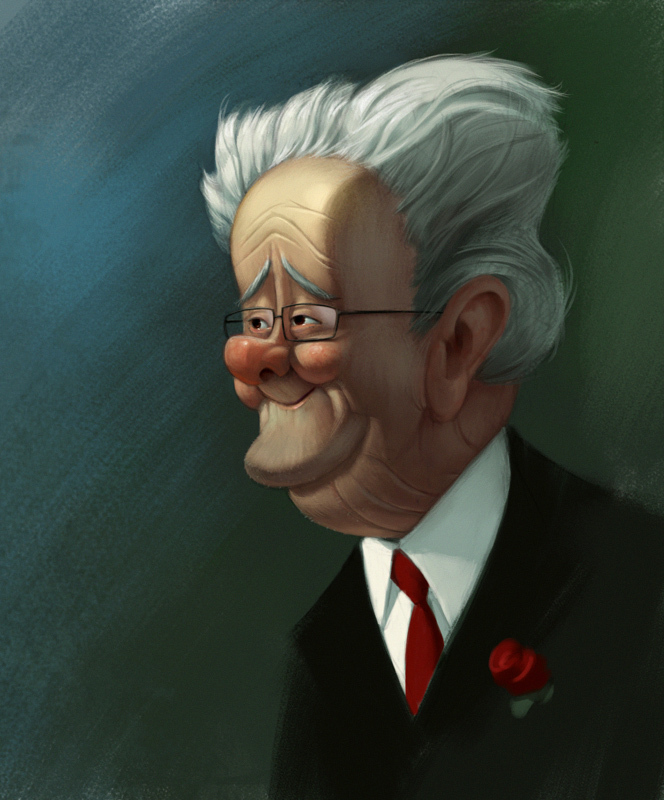 So anyway, here's something I painted exclusively in Photoshop. Some time I'll talk about how I've had to change my process with PS and share my tool set.